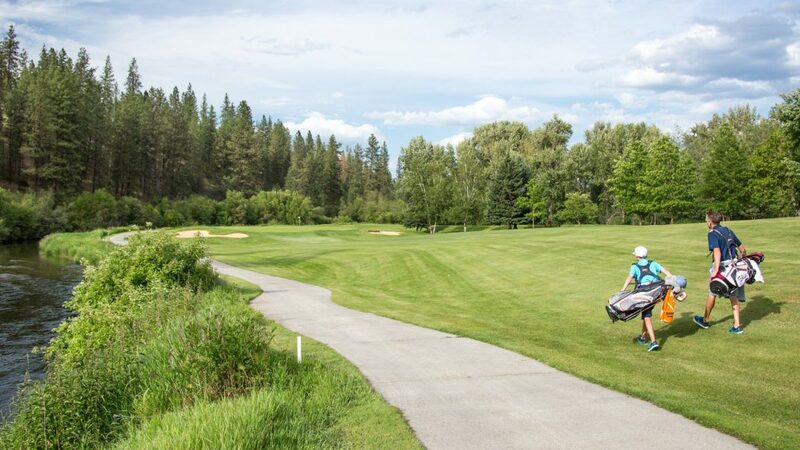 Spokane’s most historic golf getaway. 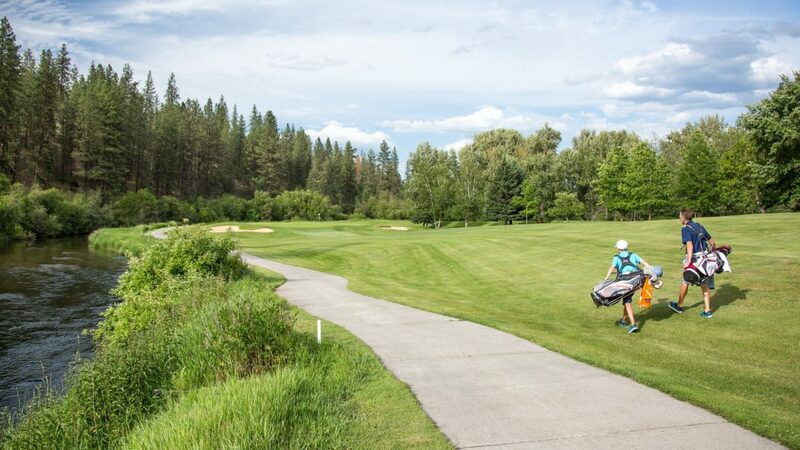 For generations, this beautiful eighteen-hole escape has challenged and rewarded golfers with a unique experience – right on the scenic banks of the Little Spokane River. And now that we’ve opened this iconic course to limited public tee times, you can turn your stay into the perfect golf weekend or full-on golf vacation. 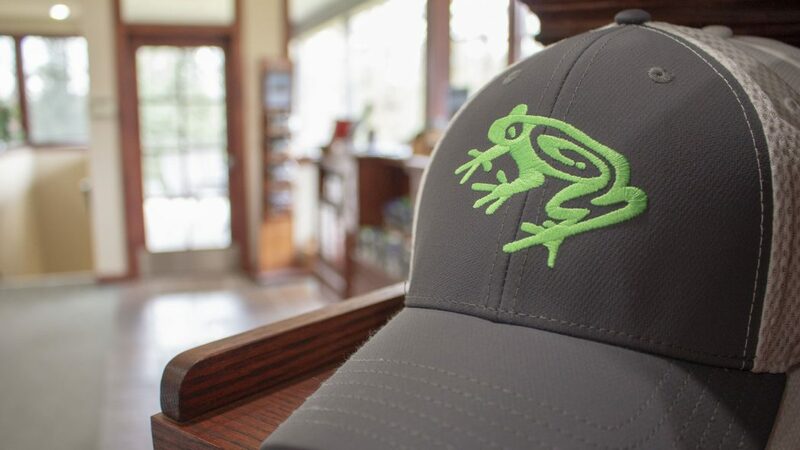 Play Below Par, Eat Above It. 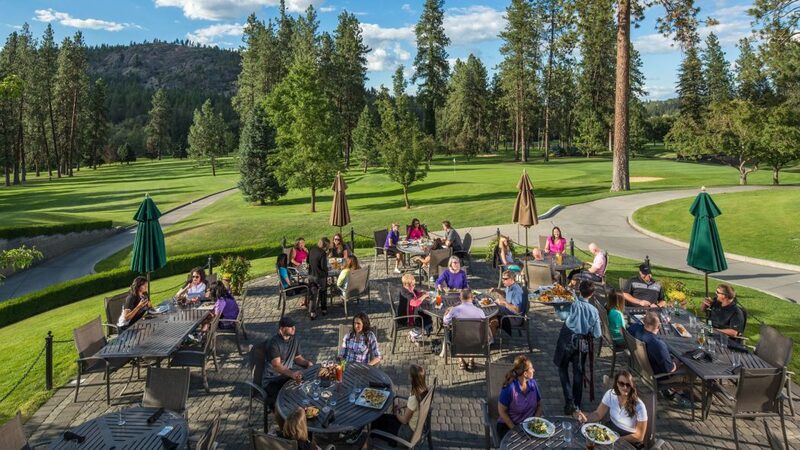 After your round, you can enjoy upscale dining at the course’s very own 1898 Public House where Executive Chef Tyler Shwenk is creating some of Spokane’s favorite new dishes. 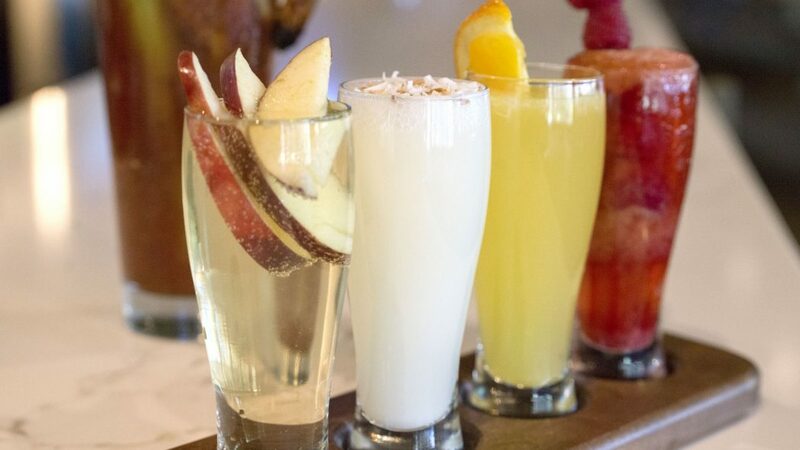 From the Lobster Mac & Cheese and hand-pressed, gourmet burgers, to exciting new takes on breakfast classics like the smoked steelhead omelet, it’s a reimagined dining experience you won’t want to miss. We also offer over a dozen dining options back here at Northern Quest. 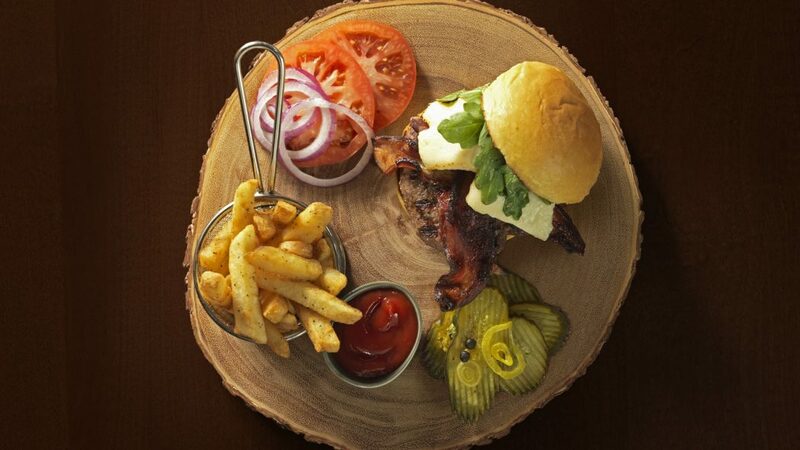 Enjoy the prime steaks, fresh seafood and upscale atmosphere at Masselow’s Steakhouse. Or keep things casual and catch a game on the 30’ x 10’ HDTV at EPIC sports restaurant. You can even kick back after dinner with a fine cigar at Legends of Fire, the region’s only premium cigar lounge. 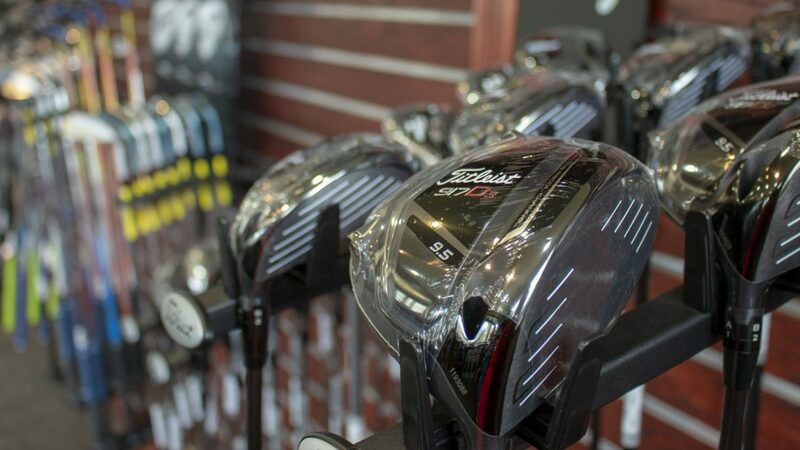 Tee up a better gift. 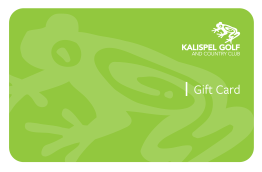 Give your favorite golfer our Kalispel Golf gift card.